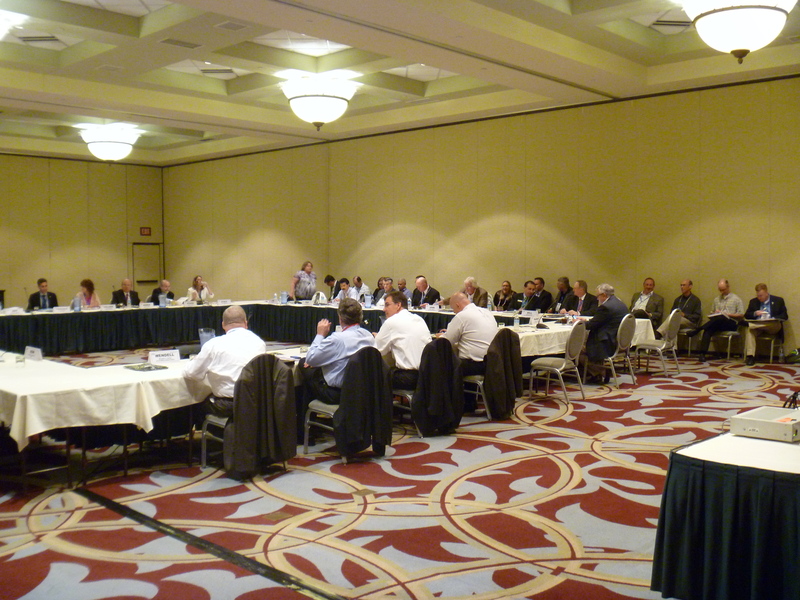 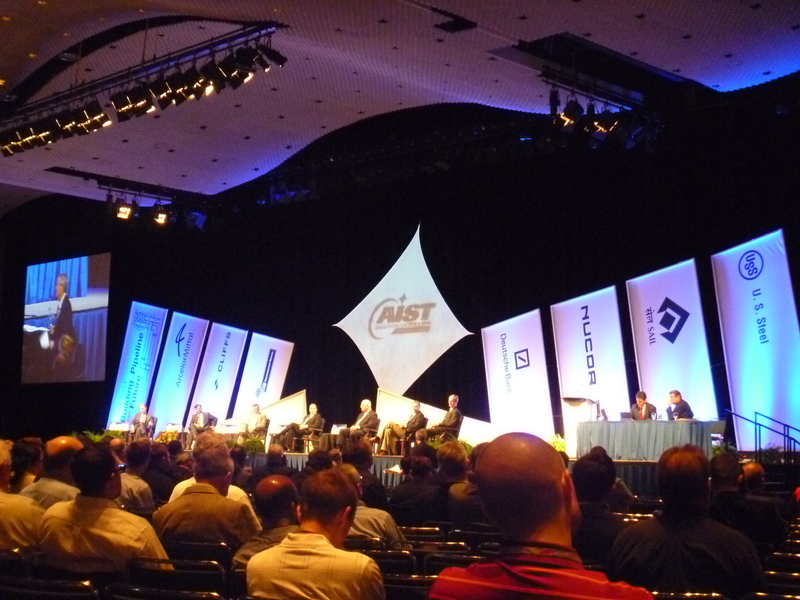 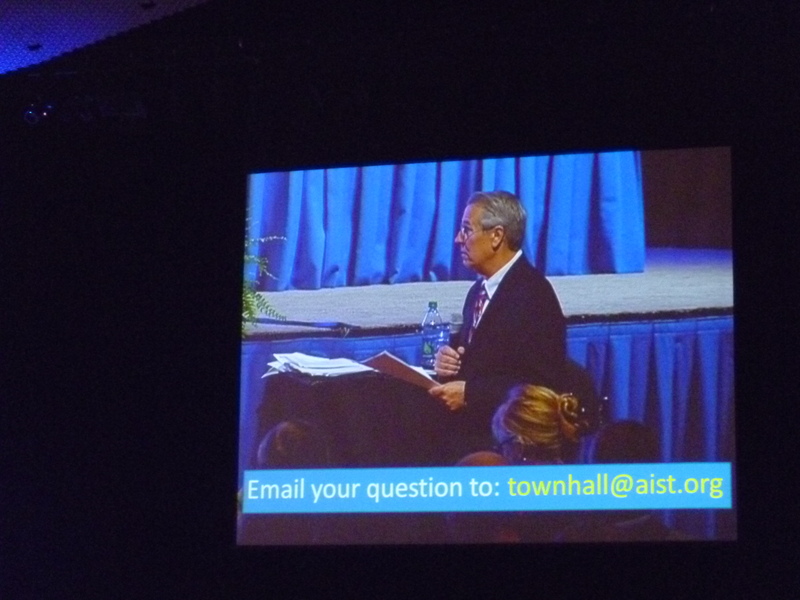 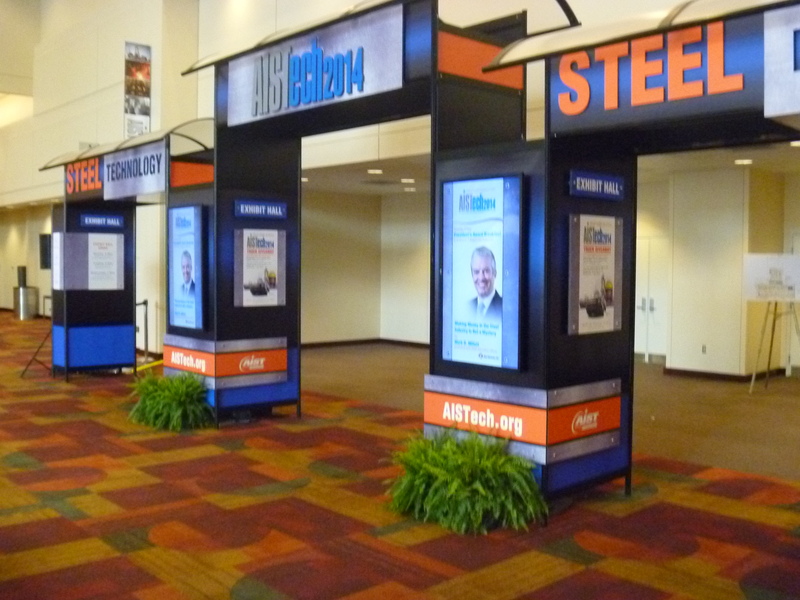 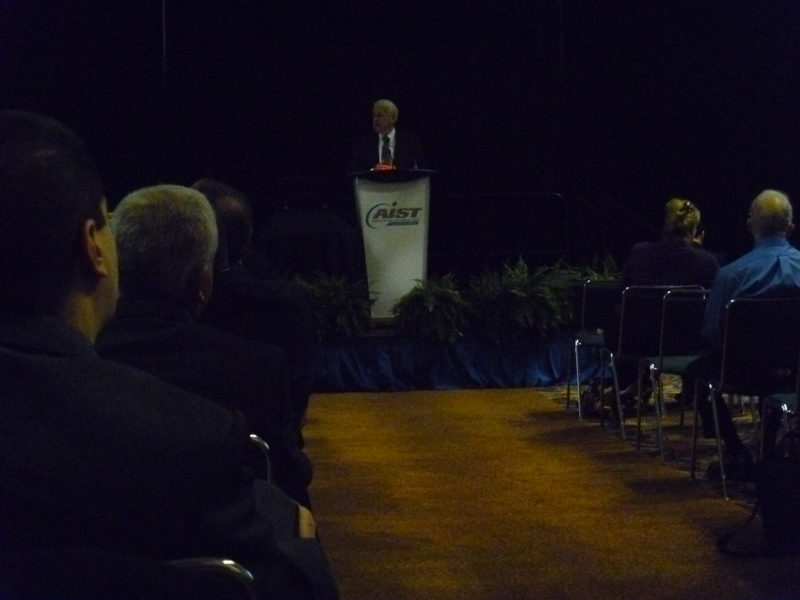 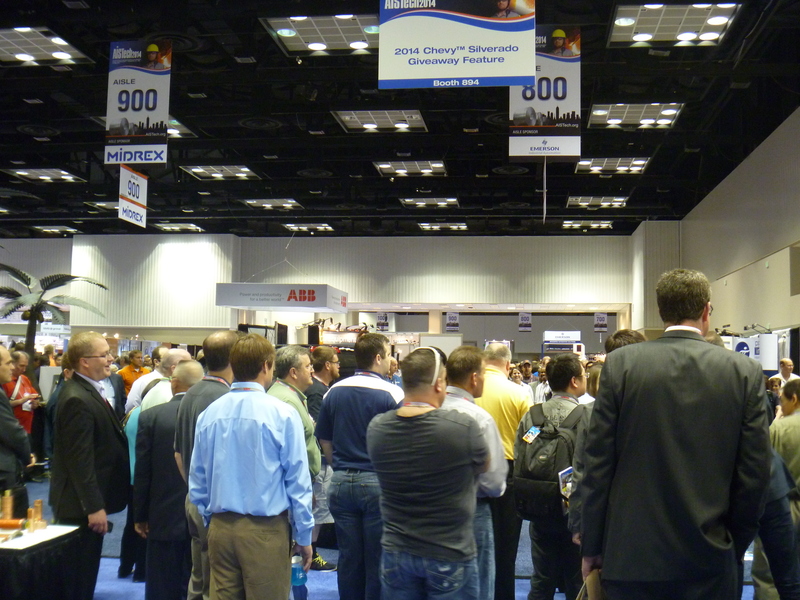 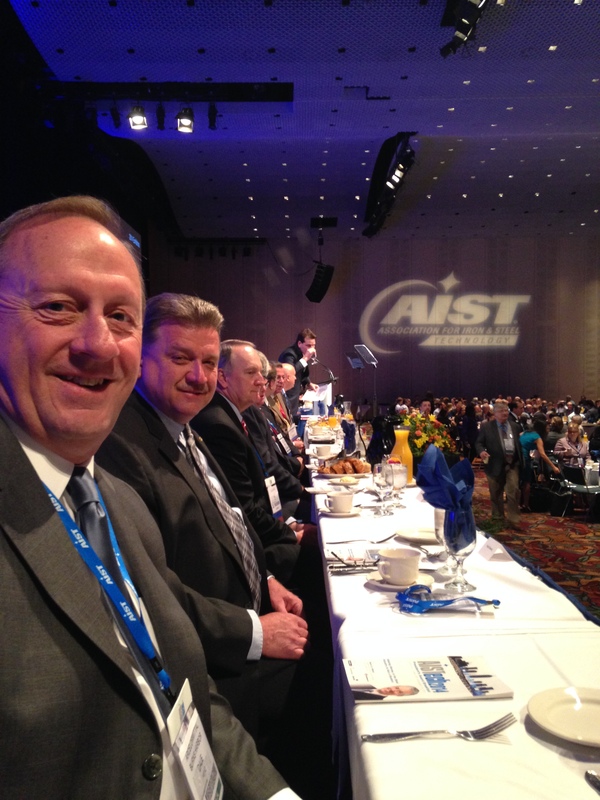 Over 7,000 people attended AISTech where over 1500 papers were presented by authors from over 35 countries. 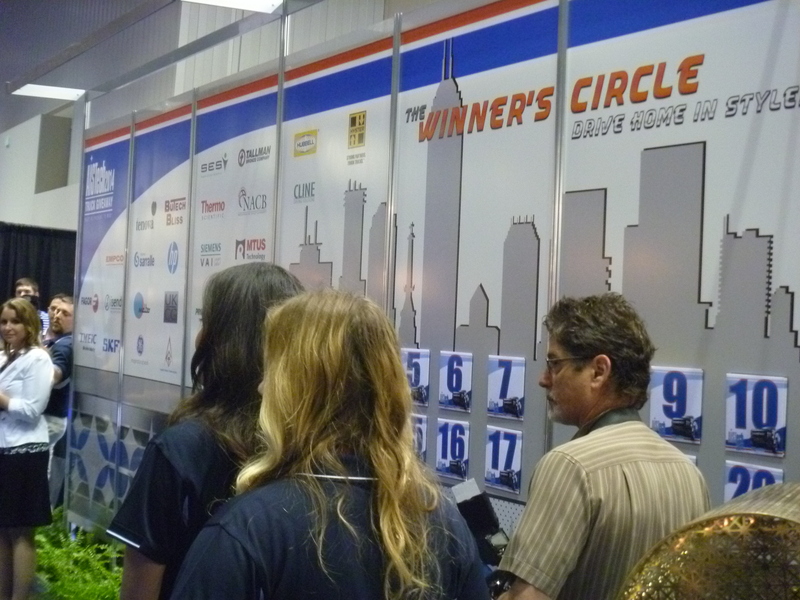 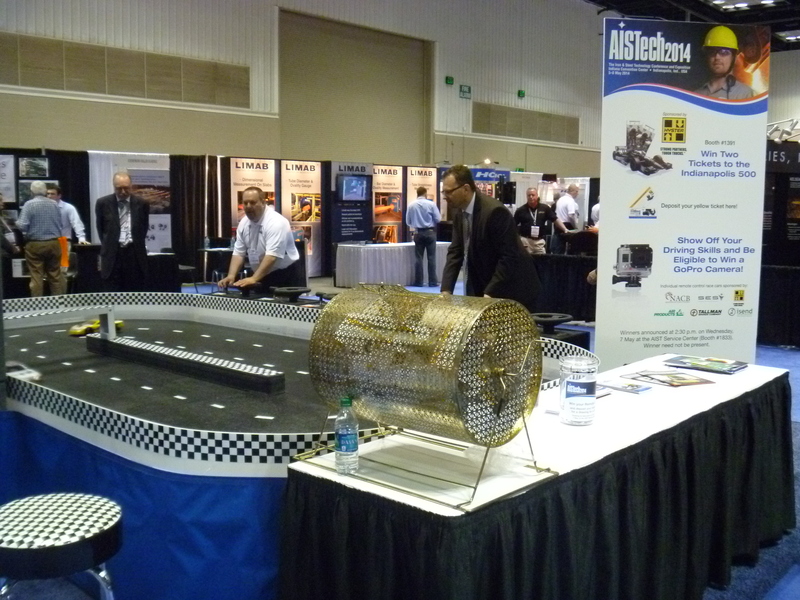 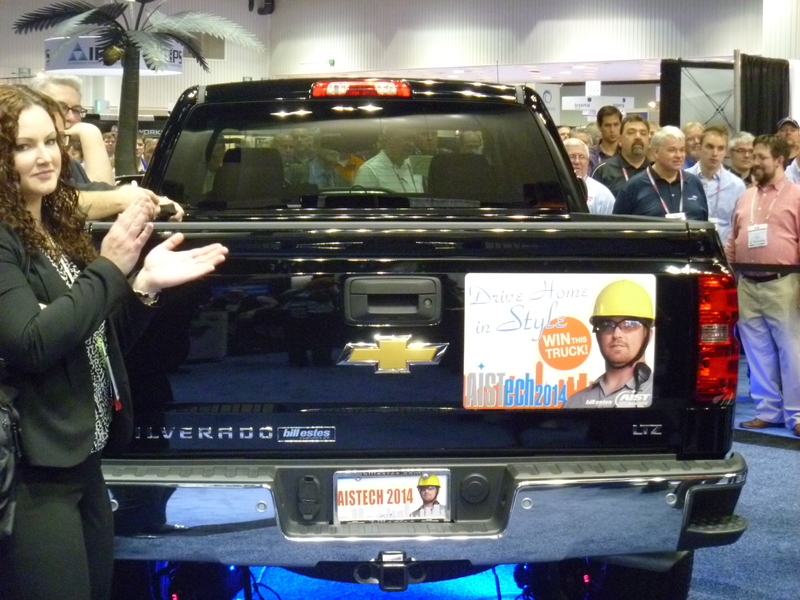 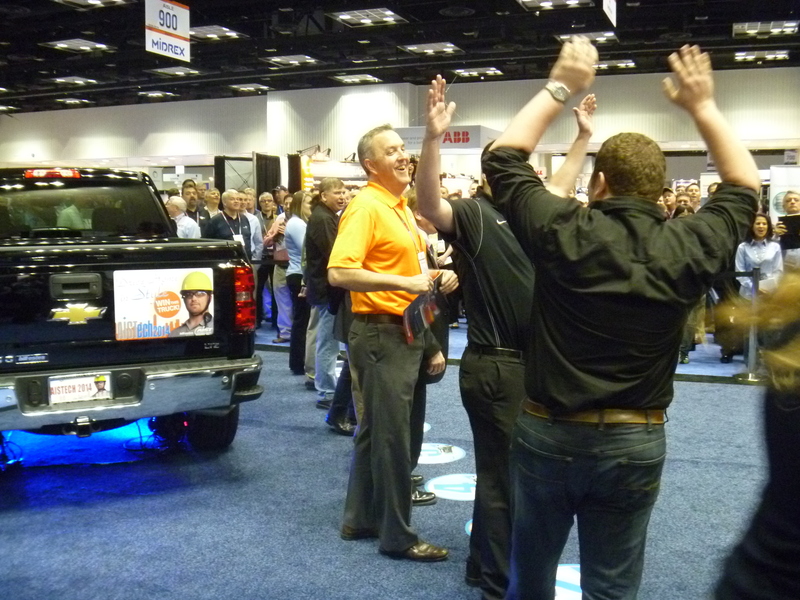 The largest exhibit in the organization's history included over 580 exhibitors and a Chevy truck giveaway. 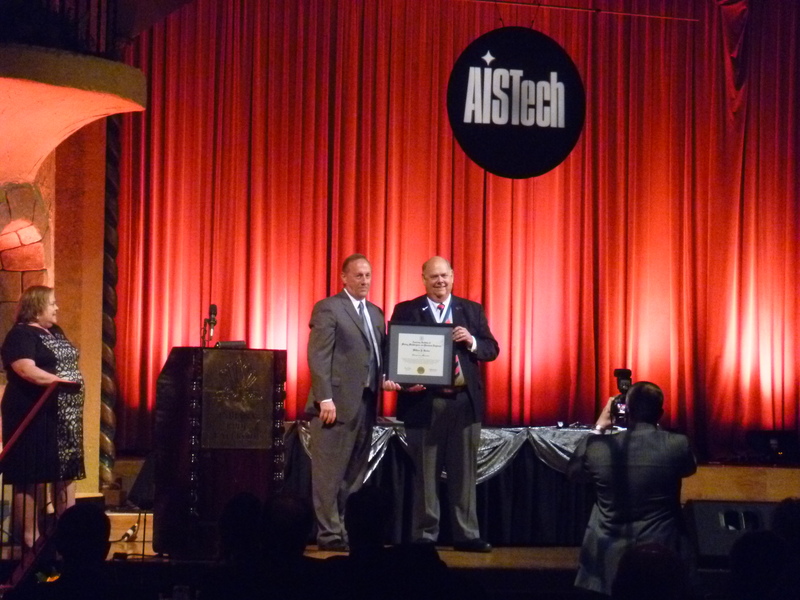 Bill Barker and Rod Guthrie received AIME Honorary Membership and AIME's Raymond Award for an author under 35 went to Pallava Kaushik (with co-author, Hongbin Yin) for their paper, “Thermodynamics, Engineering and Characterization of Inclusions in Advanced High-Strength Steels”.